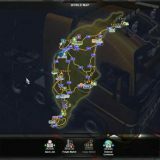 The map is adapted to work with version 1.34. 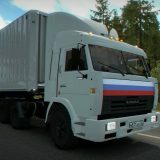 Three files have been updated, use the remaining files from the previous version. 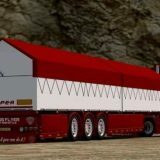 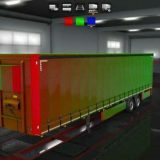 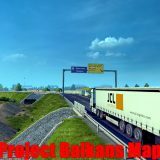 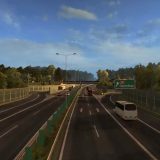 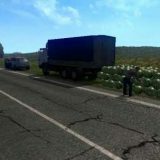 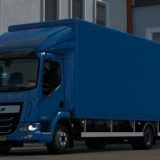 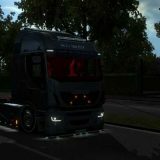 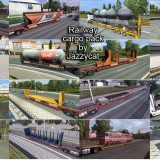 Unzip the archive, add the scs files to the mod folder with a replacement!